Tell California Lawmakers: Protect Our Freedom to Work Independently! Legislation has been introduced to modify the rigid and unprecedented Dynamex decision that would put millions of independent contractors’ livelihoods at risk. Today, Californians are independent workers for many reasons: flexibility, quality of life, more control over their work, more economic security, extra money, or simply because they enjoy it. The current legislation has made the recognition that we are not a one-size-fits-all state by carving out certain independent contractors who are doctors, insurance agents, brokers or direct sellers. This is a good start…but more needs to be done. Nearly every industry has independent contractors who WANT or NEED the flexibility due to their personal choice or circumstances. We need our elected representatives to know that we support the direction the legislation is going but that we can’t stop with selecting just certain industries and not others. We need more of a modern and holistic approach that fits today’s modern workforce. Enter your information to send a letter to our elected officials. Take action now! Protect our Freedom to Work Independently! I want to share with you that I am asking for you to advocate for further amendments to Assembly Bill 5 by Assemblywoman Lorena Gonzalez. While I appreciate that there is now recognition that we are not a one-size-fits-all state by allowing certain professions to be exempt from Dynamex, it won’t help me. We need amendments that are more comprehensive and holistic to allow independent contractors who want or need flexibility to not take away this option for them. I do not oppose labor protections that make sense for a modern workforce that balances the ability to choose the work option that fits best for each person. While every industry is different, what is the same is the reasons why independent contractors prefer it over traditional employment: flexibility and options to make additional income. I am asking for you to advocate for additional amendments to ensure that options are not taken away from Californians to make a living the way that works best for them. *You'll receive a call from 916-520-6574 that will provide you guidance on what to say to your officials, and then patch you through directly to them. I am asking you to help protect my freedom to choose the way I make a living. 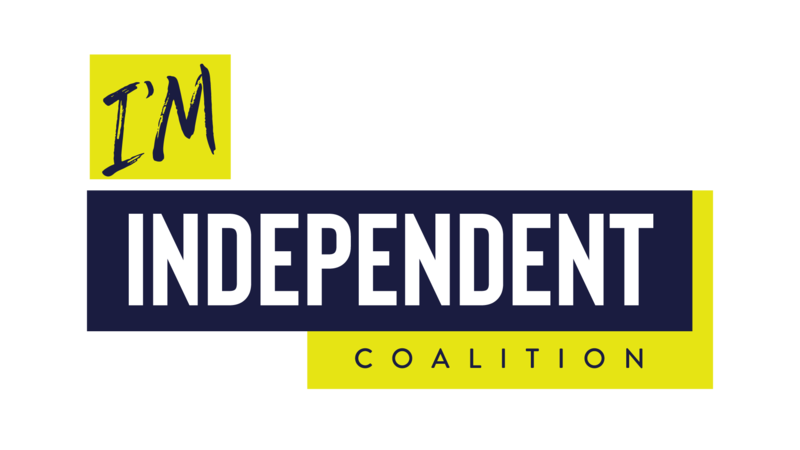 A recent California Supreme Court decision could create severe economic instability for me and the millions of Californians who rely and choose independent work over being an employee. With new innovations, working independently has become more accessible and a better way to make a living for many people like me. I value a work-life balance and control over my schedule. In fact, I make more now than when I was an employee. We can’t let one court decision from a decade-old case take us backwards forcing many of us into a serious economic hardship. We are asking you to take action to suspend the court decision and embrace the modern workforce needs. California has an opportunity to lead to find a better way to protect workers and our choices. We need protections that reflect today’s reality.